There are many tools and applications available to keep your information and your network safe from attacks. When it comes to online accounts, however, security starts from the user’s end with effective passwords. A strong password doesn’t guarantee that your account will never be compromised, but it does protect you from a number of attacks a weaker password would succumb to. At About, Andy O’Donnell explains the characteristics of strong passwords so you can create one for all of your online accounts. 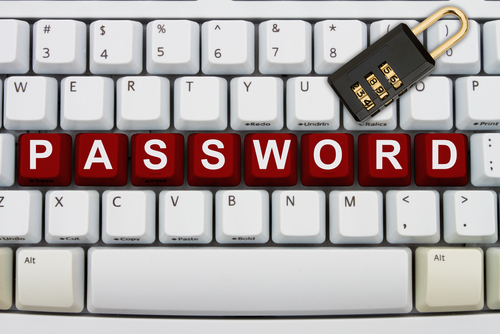 Most brute force attempts at cracking your password involve guessing off of a set list of common passwords. 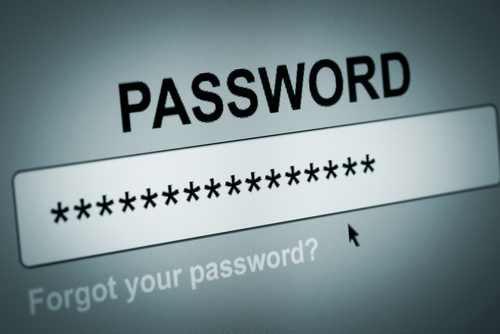 The more random your password is, the less likely it will be guessed by an attacker. Random is good, but not if it’s still overly simple. Passwords that only use letters or only use numbers are much easier to crack than those that use both. Adding symbols into your password will further strengthen it. Longer passwords take much longer to crack than shorter passwords. The reason is simple mathematics. When a password is 12-characters long, there are 12 different blanks to fill in and millions of different combinations. A password that’s only 5-characters long drastically cuts down on the number of combinations possible. Everyone has so many accounts online, it’s almost impossible to remember a unique password for each one. That’s why many users opt to use the same password for multiple websites. 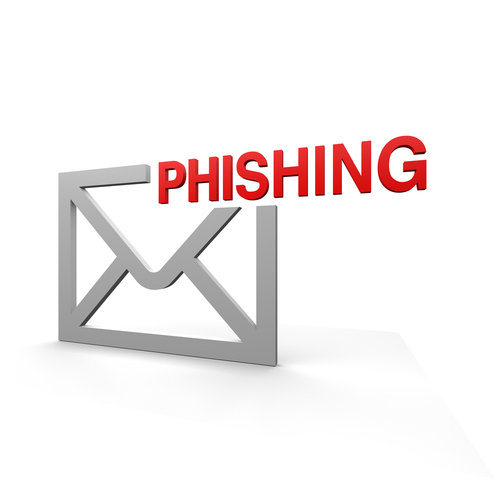 That creates the possibility, however, that if one of your accounts is compromised, all of them will be. Some sites don’t use as robust security as others. So, using the same password for your bank as you do for an online message board is creating an easier path for criminals to infiltrate your bank account. Everyone knows that ‘12345’ is a weak password, but some users believe that “qwerty” is strong. It isn’t an actual word, but attackers know this is a popular password. If typing your password forms a pattern on the keyboard, it’s likely going to be guessed in the case of an attack. Many websites have started demanding users use longer passwords by implementing a minimum character length. To get around that, some users simply put in the same password twice. That breaks a number of these rules, however. It forms a pattern and isn’t random. 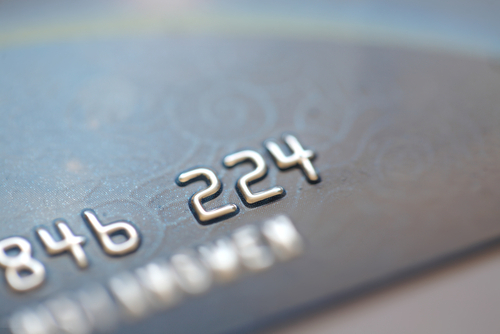 There are a number of ways a criminal can break into one of your online accounts. More intelligent attacks are even able to circumvent the number of failed log-in attempts some sites limit you to. To stay safe, you need a strong password that’s changed regularly. If you are the victim of an attack and need help getting rid of malware or implementing better security, call Geek Rescue at 918-369-4335. Each year, people gather in Vancouver for what’s called a hackfest. Experts attempt to break through the security of popular applications to reveal potential vulnerabilities. This year, web browsers were the focus with each of the most popular browsers being hacked successfully with at least one exploit. As Sebastian Anthony of Extreme Tech reports, Mozilla’s Firefox experienced the most security problems and four zero-day exploits were found. A zero-day exploit refers to a way to successfully attack an application that’s discovered by someone outside of the manufacturer. These are dangerous exploits because they are revealed before the manufacturer has an opportunity to patch them. This leaves users vulnerable for days or weeks. The vulnerabilities in Firefox are said to allow hackers to “do just about anything with your computer” when attacked correctly. These attacks all stem from convincing users to visit malicious websites specifically created for attacks. Mozilla’s web browser has always been considered less secure than the other leading browsers. It was first included in the hackfest in 2009 and has been successfully exploited every year except 2011. In the past three years, however, all four major browsers, Chrome, Internet Explorer, Safari and Firefox, have all been successfully hacked at least once. Seeing four successful exploits in a single year is still a surprise. 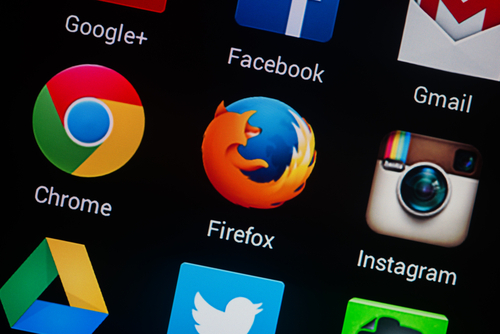 Experts point to Firefox’s lack of a sandbox for its primary security shortcomings. A sandbox is a way of segregating one application from the rest of the system. This way, a successful exploit on the application doesn’t make the rest of your system vulnerable. Chrome, Safari and Internet Explorer, since version 9, all have implemented sandboxes. Firefox still does not use one, which allows attackers to exploit the browser to gain access to other applications and functions of a user’s computer. All of the exploits discovered during the three day hackfest are reported to the browser manufacturer so they can be patched. Even so, it’s important to remember that no browser offers you perfect security. All have vulnerabilities that can be exploited if you aren’t careful or don’t have the correct security infrastructure in place. If you’ve been the victim of an attack of would like to explore better security options, call Geek Rescue at 918-369-4335. A recent survey on computer security revealed not only alarming numbers of victims of cyber crime, but also high numbers of users who have little to no security in place. The University of Kent, which is located in the UK, surveyed about 1500 adults in their study. Admittedly, it’s a small sample size so the numbers could be a little skewed. Even so, there are surprisingly high rates of malware infections, specifically with ransomware, as John Hawes of Naked Security reports. CryptoLocker, a headline-making form of ransomware that encrypts files on victim’s computers and demands payment to release them, one in 30 of the survey’s respondents. Even worse, about 40-percent paid the ransom to have their files decrypted. Those figures only pertain to CryptoLocker specifically. For all forms of ransomware, about one in 10 respondents confirmed they’ve been a victim. Even if you assume those numbers are slightly inflated, that’s a shocking amount of ransomware cases. It’s particularly troubling when you combine the amount of cyber attacks with the amount of users who fail to put proper security measures in place. The survey also found that more than half of users weren’t using an up to date anitvirus or anti-malware program. About a third of respondents reported they had no firewall in place on their network and about the same number failed to use proper password practices for maximum security on online accounts. 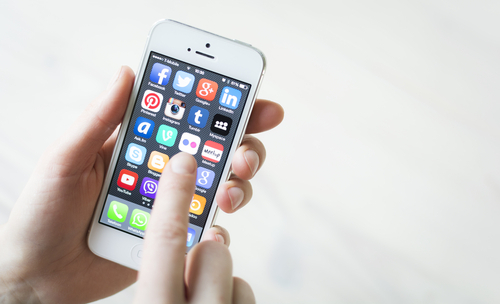 With that in mind, it’s no surprise that about a quarter of users in the survey were identified as being the victim of some sort of “cyber-dependent crime” with malware infections and phishing scams being the most popular. Unfortunately, when it comes to the number of malware incidents, the actual number of infections is usually higher than what is reported. This is because malware, by its nature, stays hidden on most systems particularly those with less than ideal security. Users may report that they’ve never been the victim of a malware infection, but in reality it’s difficult to say for certain. The takeaway from this study and others like it is that no one is immune from cyber attacks. 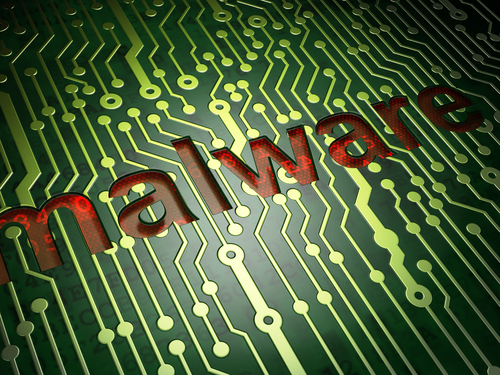 Malware can strike any of us, but those with less security in place are asking for trouble. If you’ve been infected with malware, or would like to improve security at home or at your business, call Geek Rescue at 918-369-4335. 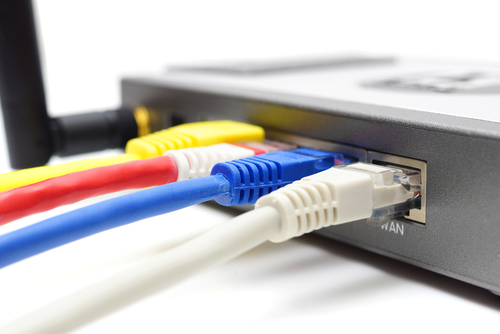 DDoS are a very real and potentially very costly possibility for any business. An attack capable of making your servers sluggish or unavailable could hit at any time and you need to plan for it. That involves both setting up a proper security infrastructure and planning for how to recover from and mitigate an attack. At TechWorld, Ellen Messmer published tips for what you need to know in order to be properly prepared for DDoS attacks. A DDoS attack doesn’t come from nowhere and immediately render your servers useless. Instead, a you’ll be able to spot a surge in activity before any real damage is done. That is, if you’re regularly and properly monitoring traffic. If you don’t know what normal activity on your servers looks like, you won’t be able to tell when things are out of the ordinary. If you spot the early warning signs of a DDoS attack, taking the proper precautions can save you from any down time, or at least greatly reduce the damage done. Not every DDoS attack is created equal. There are variations in scope, with data transfer speeds running as low as 5Gpbs for small-scale attacks and upwards of 100-Gpbs for large scale attacks. Some attack specific applications, while others attack a network, website or multiple servers. The ways they produce the attack traffic also varies. Many DDoS attacks also come in conjunction with other types of attacks and are used solely as a distraction. Understanding the different types of DDoS attacks and being able to tell what type of attack you’re dealing with dictates how best to protect yourself. Just as the nature of DDoS attacks varies, so too do the motivation of the hackers behind them. As mentioned, some DDoS attacks are distractions for more costly attacks and data breaches. Some extort you for money before they’ll stop the stream of malicious traffic. Some are aimed at specific targets because the attackers disagree with the victim’s opinion, or certain policies. It’s important to try to spot an attackers motivation before they strike. For example, holidays are a popular time for attacks because hackers believe companies will be more unprepared with fewer employees on watch. Similarly, if your company has been in the news lately, there might be an attack coming soon. DDoS attacks can be extremely costly for companies. Even only a few hours of downtime can mean the loss of thousands of dollars of revenue. For help protecting against attacks and monitoring for them, contact Geek Rescue at 918-369-4335.